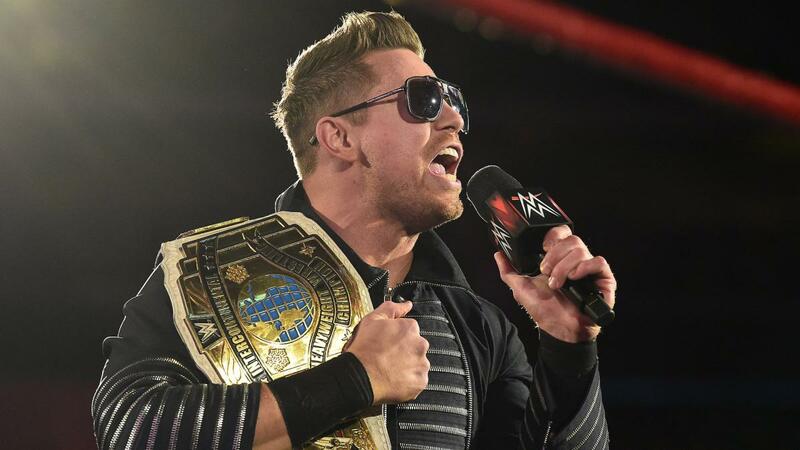 WWE Intercontinental Champion The Miz signs a new deal with WWE. PWInsider is reporting that the Miz has signed a new deal that will keep him with WWE through 2022. WWE had hoped to ink The Miz to an even longer deal, but the two came to terms on a four-year deal instead. Speaking of The Miz, it has been rumored that he has been penciled in to face Finn Balor at this year’s WrestleMania 34. There has also been talk of having The Miz break the record for being the longest reigning IC Champion of all time.